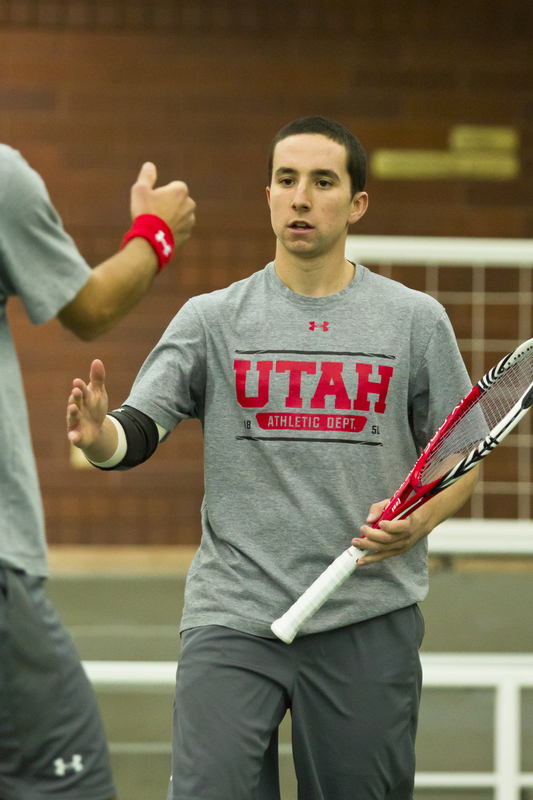 Utah’s men’s tennis team (9-6) split their first two matches at the Boise State Spring Classic on Friday. The Utes outlasted Marquette (8-8) in a 4-hour battle, 4-3. Devin Lane was the big man on campus with his match clinching 6-7(7), 6-2, 6-1 victory from No. 4 singles. Alejandro Medinilla, Cedric Willems and Ben Tasevac each came victorious in their singles matches from the No’s. 3, 5 and 6 positions respectively. It marks the 6th time this season that the Utes won the dual match after losing the doubles point. In the evening match, the Utes were unable to fend off No. 62 ranked Idaho (17-1). The Utes lost the doubles point in a close battle and were unable to turn things around in singles, losing 4-1. 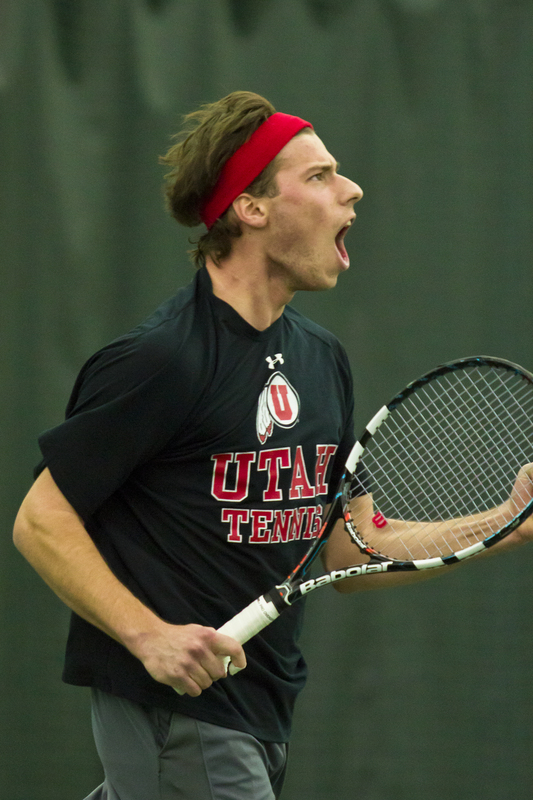 Ben Tasevac won the lone point for the Utes with a decisive 6-2, 6-4 victory from No. 6 singles, while Devin Lane (No. 4) and Cedric Willems (No. 5) were both leading their matches when the dual match was decided. The Utes are back in action Saturday at 12pm, facing Souther Mississippi in Boise, Idaho.